To make a monetary contribution visit PayPal under Cheri Humphrey at clhumphrey@rocketmail.com for Ms. Humphrey's Services, or DITR products, donations, etc. click links for PayPal below. Square also available. Visit the site. Any questions please call DITR. Products, services, Dvd's of A STAR IS BORN 6: THE FIX!, ticket sales, books, media services can all be purchased via Square & PayPal. Price listing is available at the Square store. Please click link below. Thank you for your business. 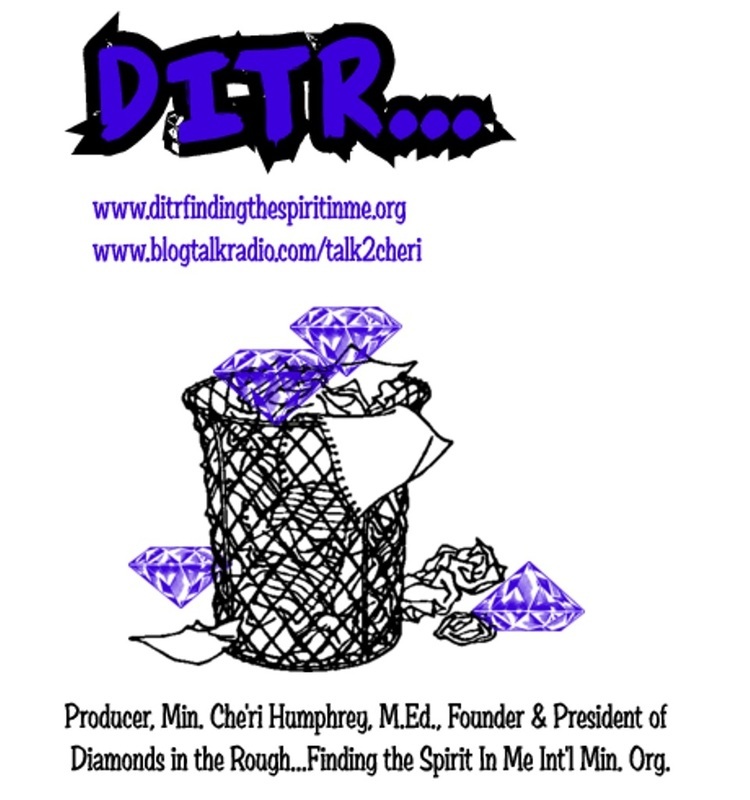 Make payments or donate using button goes to chum308@hotmail.com for DITR products & services. For payments or to book Min. Humphrey you can also use PayPal at clhumphrey@rocketmail.com. Also, download pledge form, fill out, and submit via postal mail to Min. Cheri Humphrey, PO Box 13, Norwalk, CT 06852. If you'd like more information fill in donation inquiry below. Thank you for your support. To book Che'ri for spoken word for a set no longer than 10-15 minutes is $1000.00, half required 4 weeks before event.